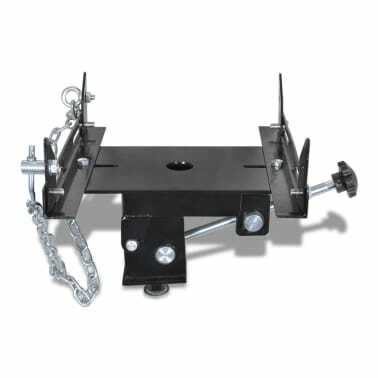 This high quality transmission jack adapter, working together with a transmission jack, is an ideal aid for any automotive or light truck transmission installation or removal. 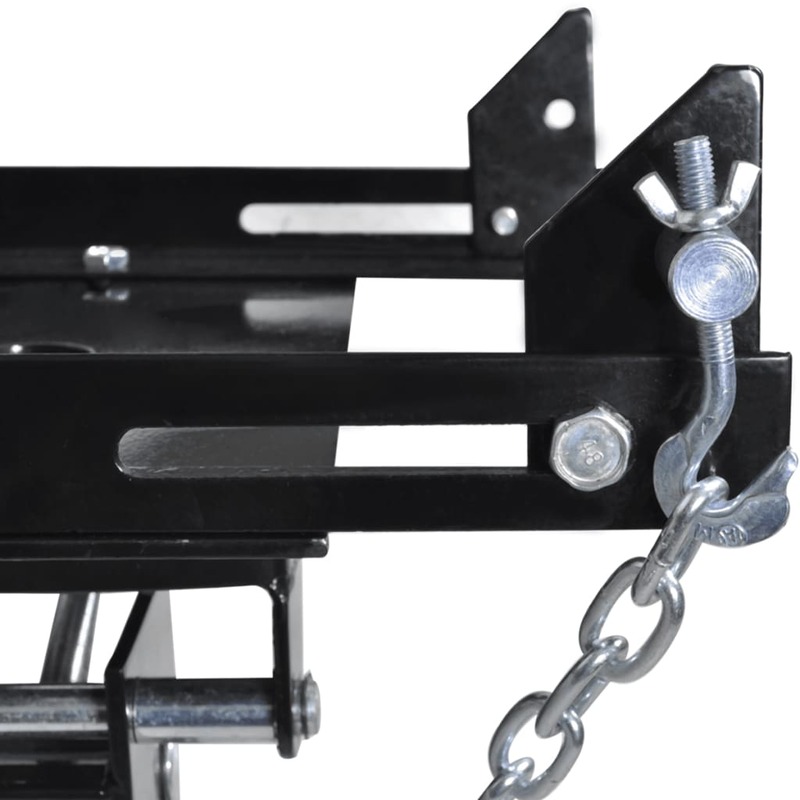 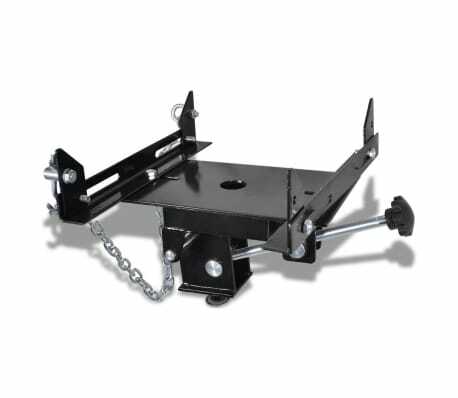 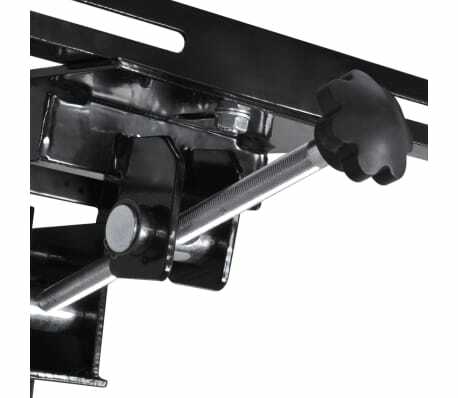 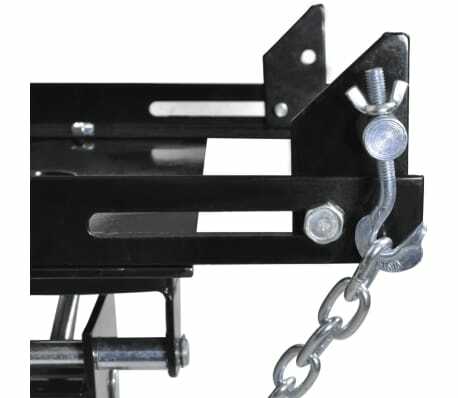 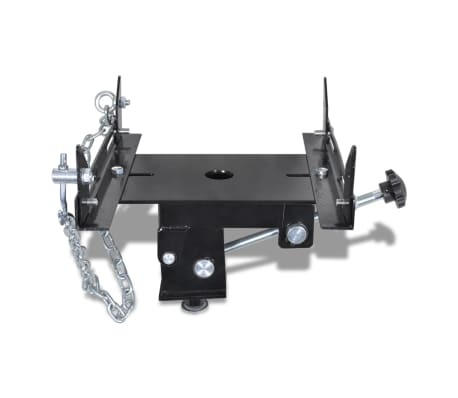 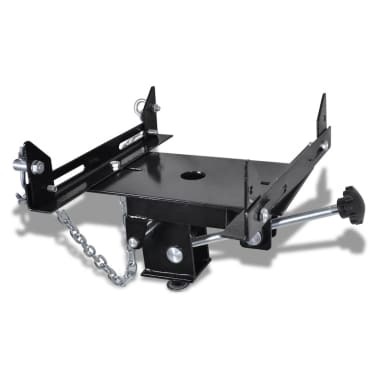 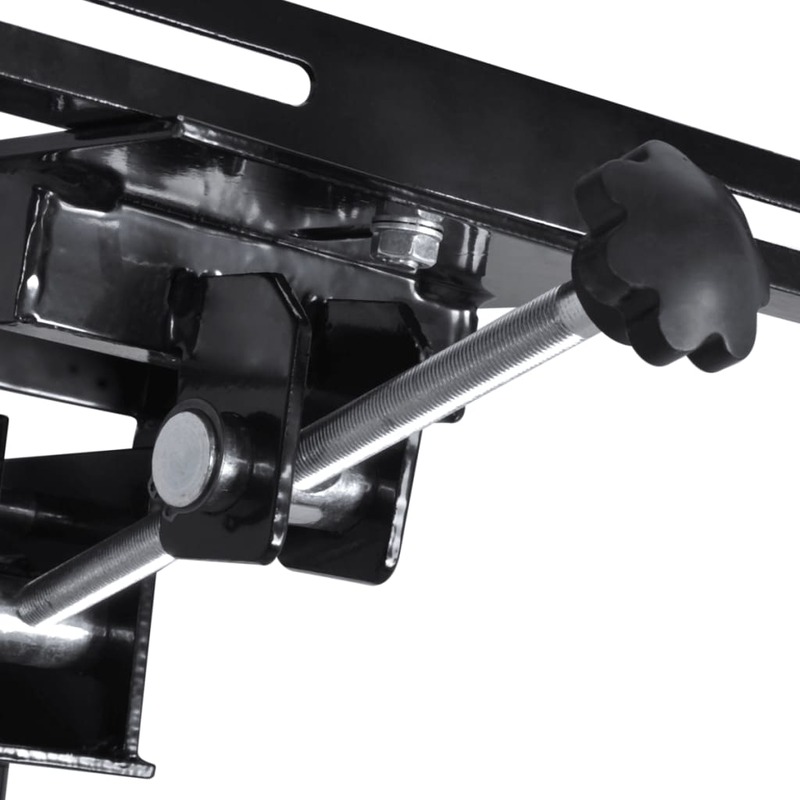 The transmission jack adapter features an adjustable working width of 20-30 cm, and an adjustable tilt angle of 60 °. Made of high-quality steel, this transmission jack adapter is very strong and durable for long-term service life. It offers a maximum lifting capacity of 500 kg, thus take the weight off of your shoulders with ease.